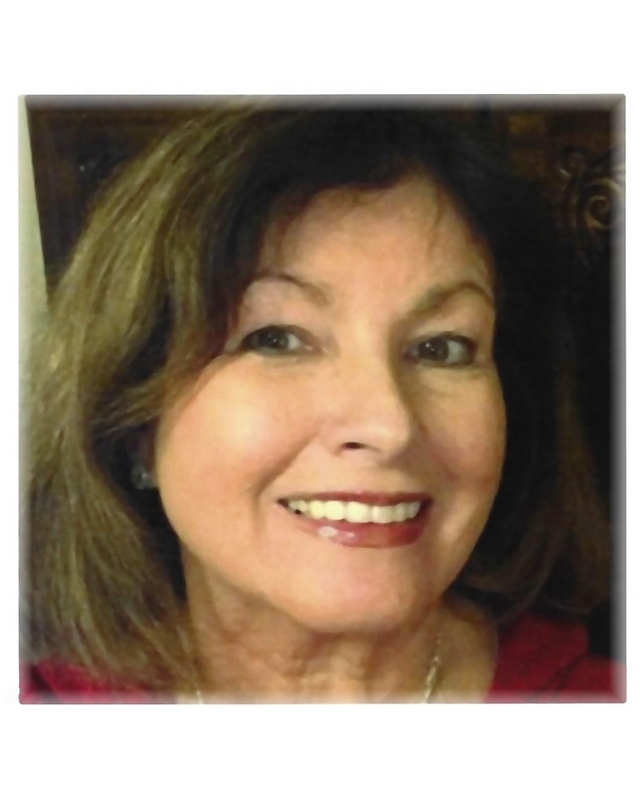 Helen Ramsey Parker, 74, of Roanoke passed away on April 6, 2019. She was predeceased by her daughter, Pamela Dawn Camden. She was a member of The Church of Jesus Christ of Latter-day Saints. She is survived by her husband Dewey (Buddy) Parker; parents, Mert and Minerva Ramsey; Sisters, Sherry Patton (Jeff), Millie Sizer (Donnie); daughter, Lori Padgett (Kevin); step-daughters, Lissa Taylor (Andy), Elizabeth Gray (John); grandchildren, Courtney, Conner, and Ethan Padgett, Jessi Wise (Daniel), Lairen Thomas (Dustin), Ryan Taylor, Heather Gray; great grandchildren, Parker, Judah, and Dannica Wise. The family will receive friends Wednesday, April 10, 2019 from 6:00 p.m. to 8:00 p.m. at Lotz Vinton Chapel. There will be a service to celebrate her life Thursday, April 11, 2019 at 11:00 a.m. at the funeral home with a burial to follow at Mt. View Cemetery. Online condolences may be made at www.lotzfuneralhomevinton.com.